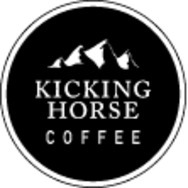 Kicking Horse Coffee Recommended? You Betcha! 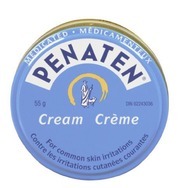 PENATEN Medicated Cream Recommended? You Betcha! 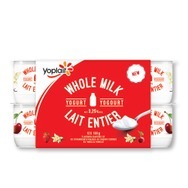 Yoplait Whole Milk Yogurt Recommended? You Betcha! 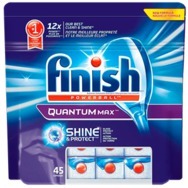 Finish Powerball Quantum Max Fresh Dishwasher Detergent Recommended? You Betcha!